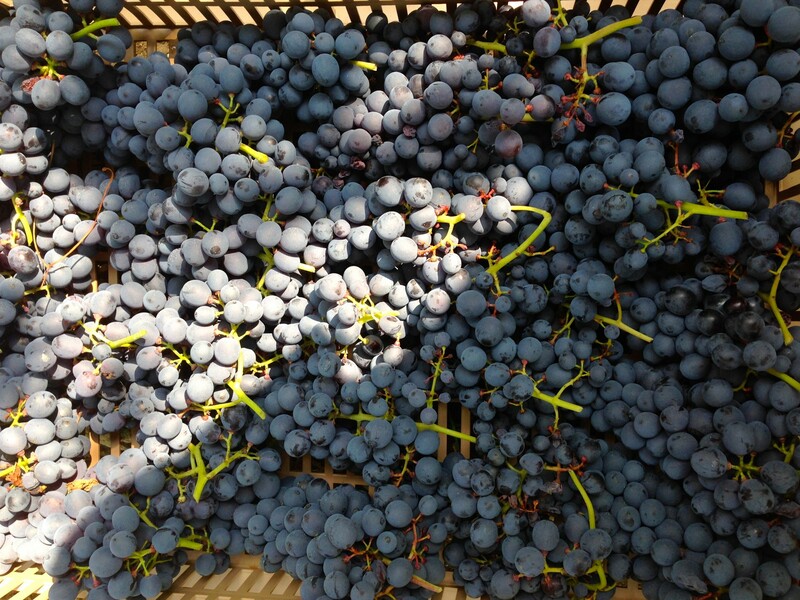 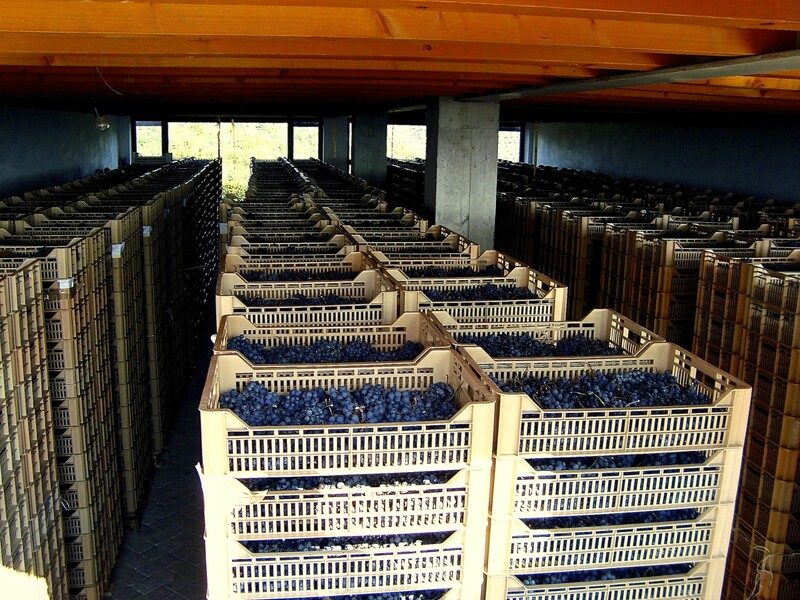 The vineyards of Corvina, Corvinone and Rondinella, with other varieties in smaller quantities, give birth to healthy grapes, ready for drying without any tecnological help. 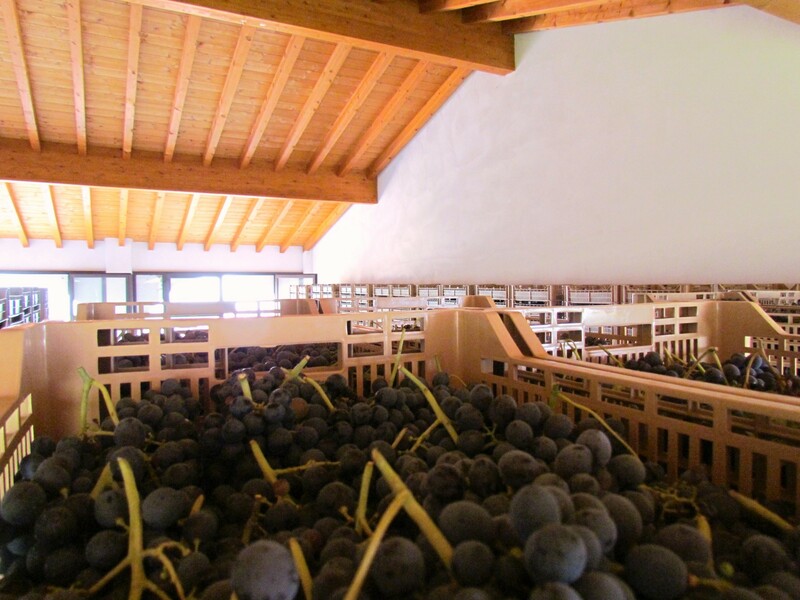 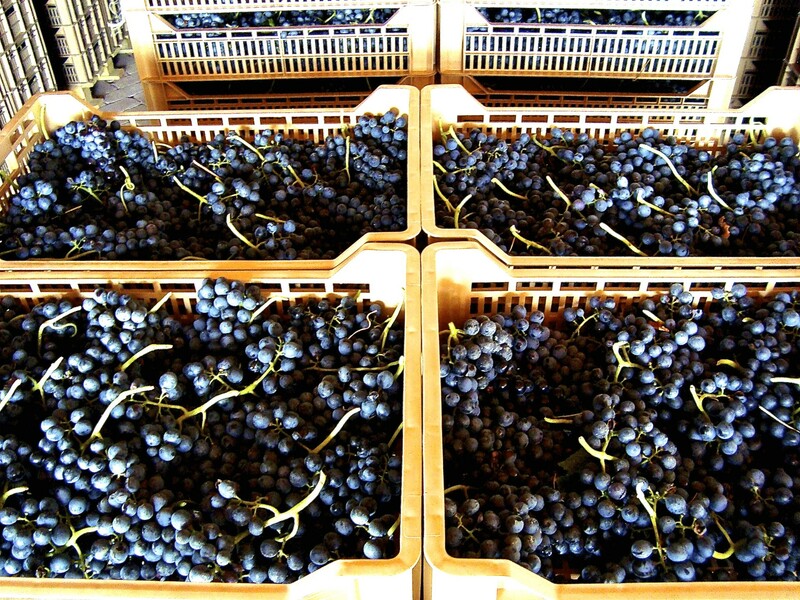 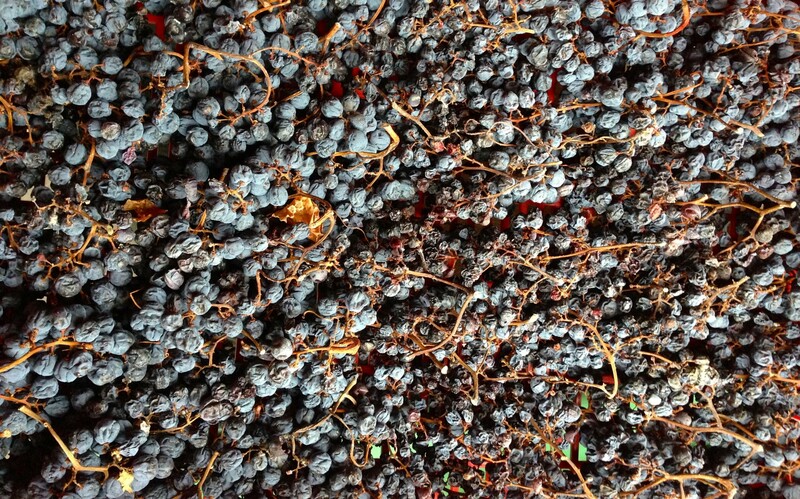 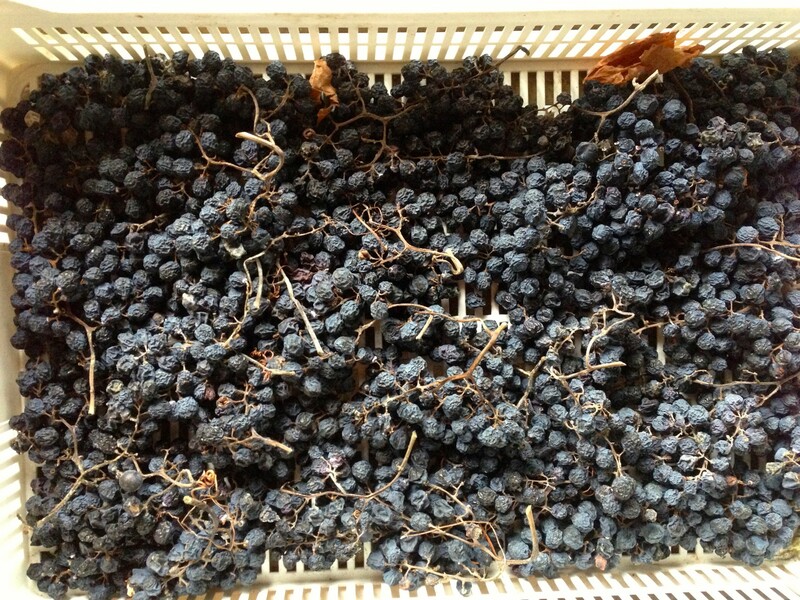 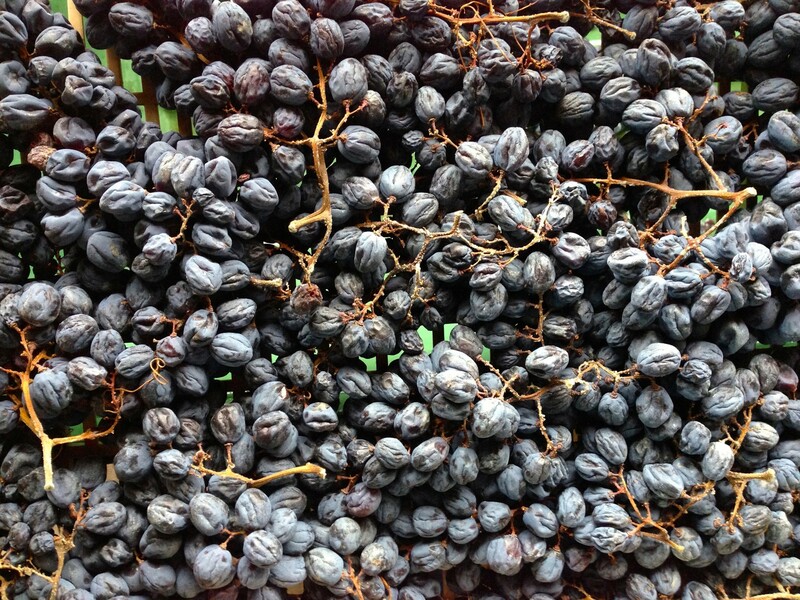 The grapes for the production of Valpolicella Superior, lay in drying room for twenty days, while Amarone’s grapes lay for drying than three months. 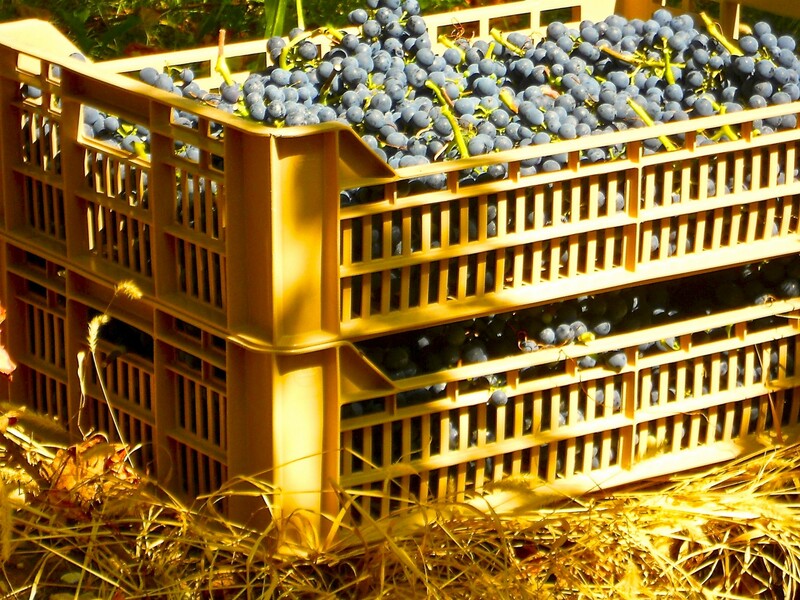 The soft pressing and top with sweet transport to the skins, and strict temperature control of fermentation to exctrat the most intense and refined fragrance. 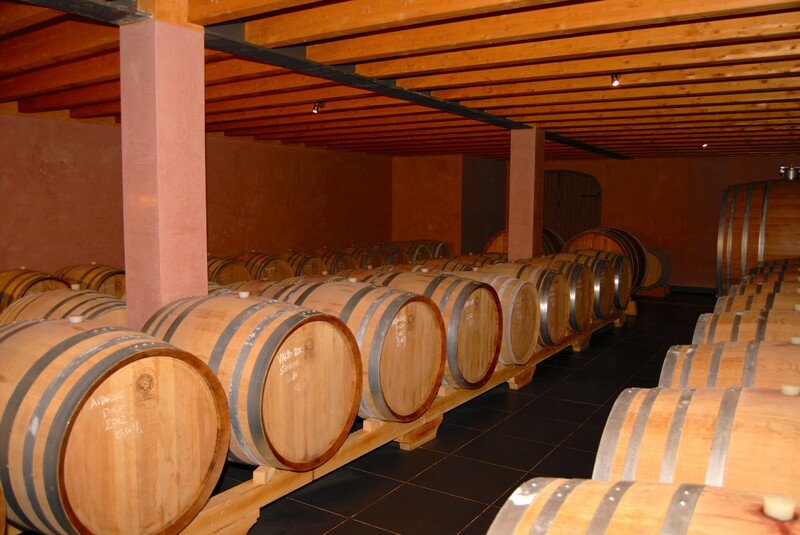 The traditional red vinification at controlled temperatures, the frequent pumpover of the must and then the macerated delestage enrich all the wines in a natural way. 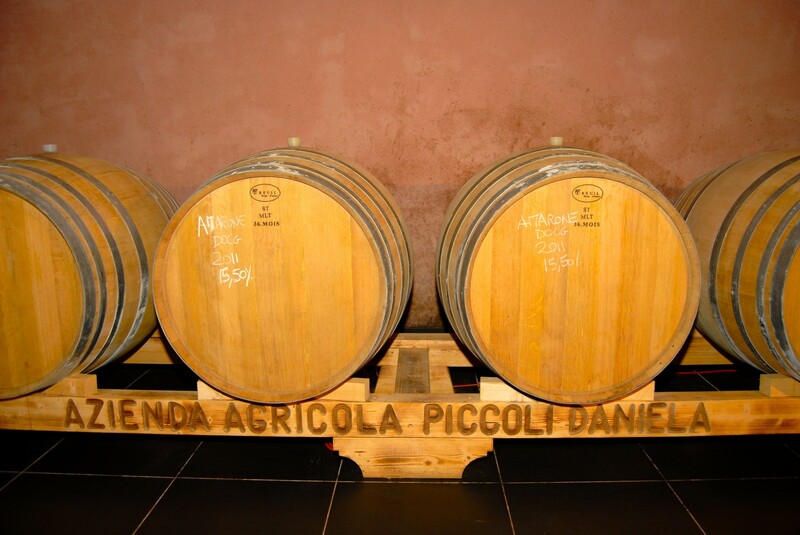 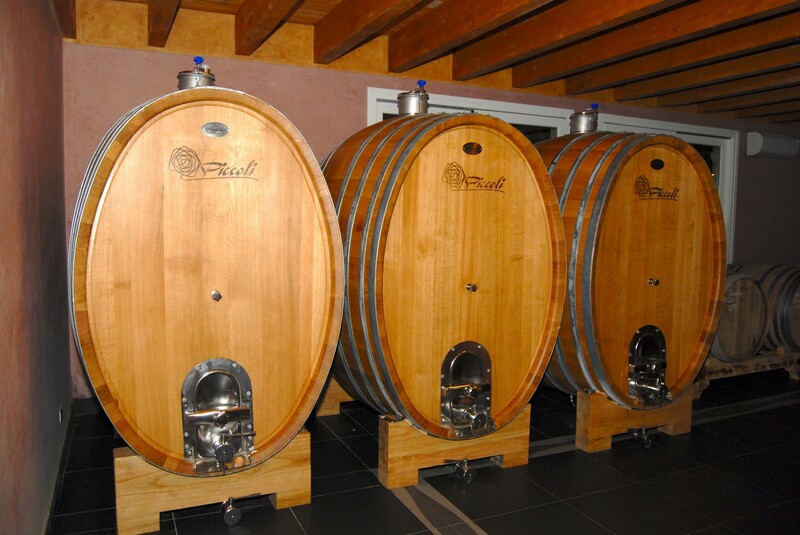 After a brief period in steel, is refined in french oak barrels from 30 hl and tonneaux from 5,50 and 3,50 hl. 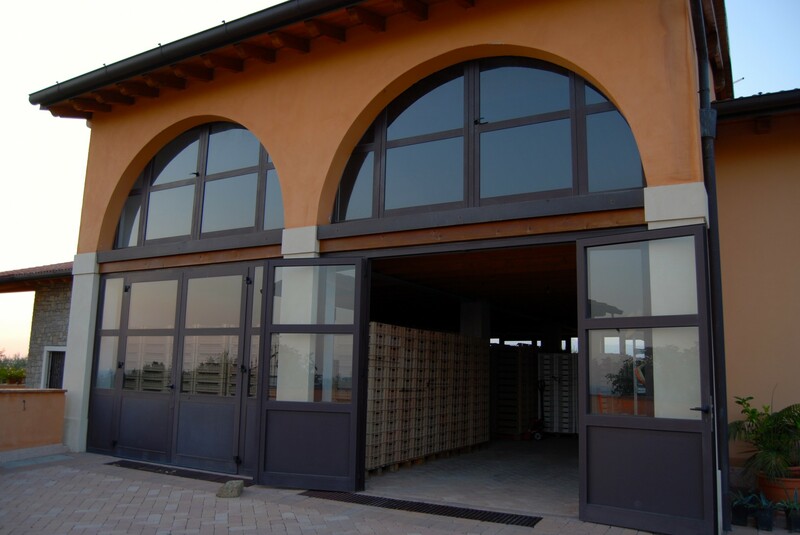 Wines tied to the land, the characteristics of limestone and tuff to give a strong stamp of personality, a Winery set in the rock as to protect the wines born and those who are still growing up.